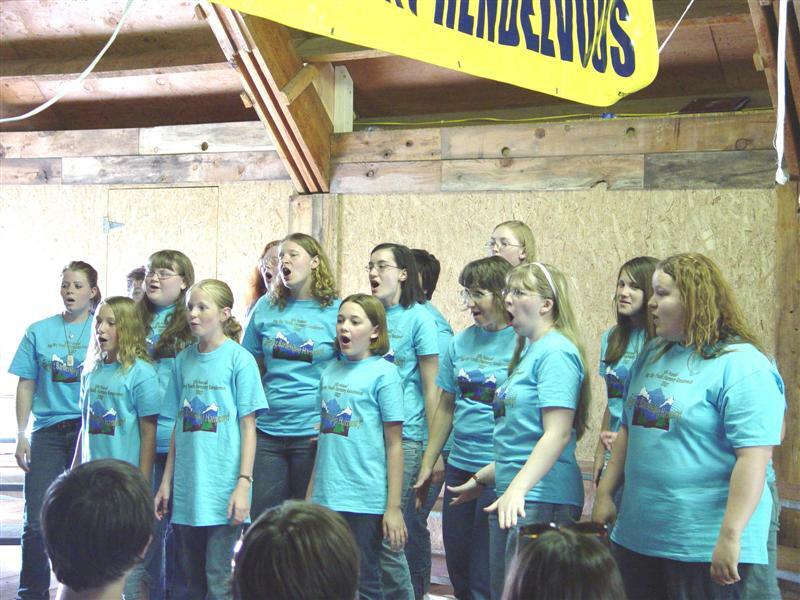 Young Women in Harmony gives our emerging voices education in vocal skills and performance. There are currently 6 YWIH in Pocatello Showcase Chorus. Mary (our director) was the past Young Women in Harmony Coordinator in Idaho. 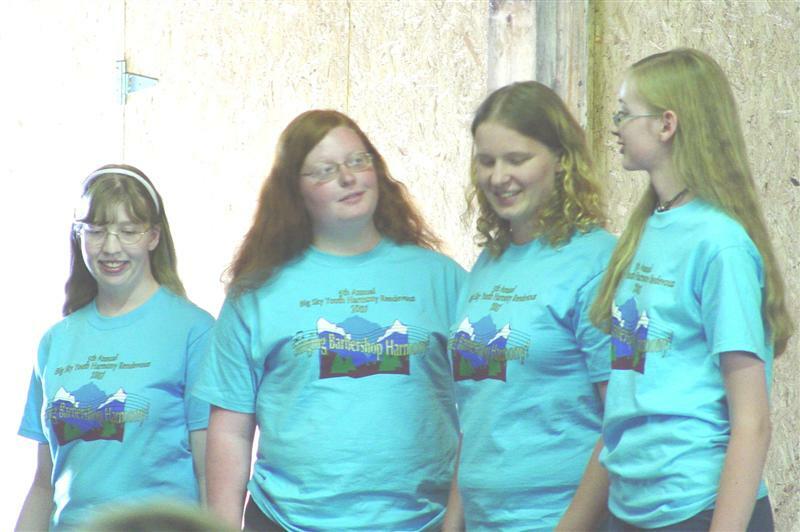 two years ago she took six young women to the Youth Harmony Rendezvous in Montana where she served as a chaperone and as the Lead section leader, and she went the following summer with 10 girls. Mary has worked tirelessly to help these girls have the opportunity to sing with the Sweet Adelines by finding scholarships, giving rides, and teaching parents about the program. 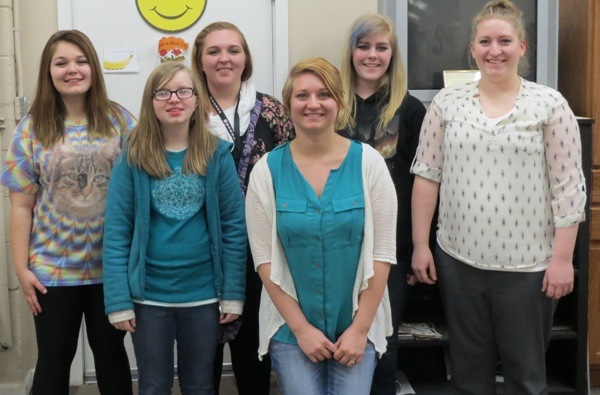 Mary was invited to teach a class on women’s barbershop in a multi-school music clinic in Grace, Idaho. This class was so popular that she was asked to teach this class again at the music clinic this year in Malad, Idaho. Mary also was the female music clinician in Boise a few years in combination the men, for four high school choirs. She had 200 girls, and there were 100 boys in attendance. She does all of this teaching with no thought of recognition for herself. She truly exemplifies what our organization is about. Big Sky Youth Harmony Rendezvous. These are our current Young Women in Harmony. Sammie, India, Xara, Clarissa, Chari and Arynne. and the parts that they sing.